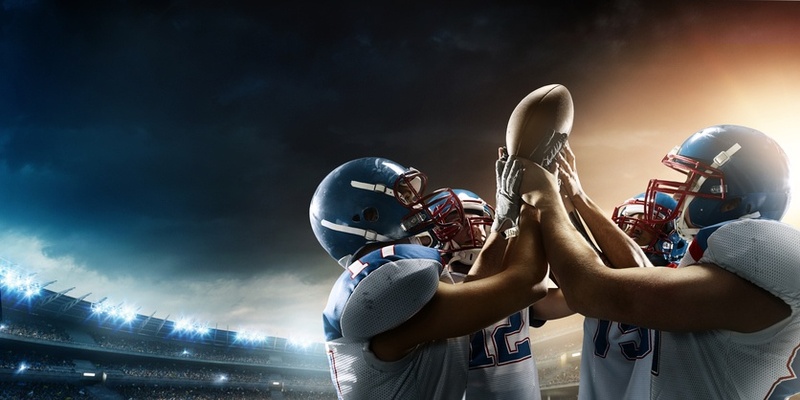 In the LinkedIn piece by Patrick Lencioni, author of The Five Dysfunctions of a Team, he identifies three of the most important traits of a team player by evaluating recent interesting NFL Draft picks. I’ve always found the NFL Draft to be analogous to the talent acquisition process: you identify what you are looking for, then evaluate prospects/candidates against those attributes. I love the simplicity of Lencioni’s conclusion: that NFL teams are looking for people who are humble, hungry and smart. As I think about my experience growing up playing sports, it’s true. There were always those players who had the skill and the physical ability, but maybe lacked humility or hunger. The physical ability alone was not enough to succeed. But, those who are smart, humble, and hungry, AND have the physical talent – that is the winning combination! The same is true in healthcare hiring. When considering attributes of nurse and physician candidates, hospitals and groups are less tolerant of the hyper-talented clinician who is not a team player. NFL teams take a deep dive to understand and identify these traits. Their process includes: basic physical assessments for ability and skill - hand size, wing-span, flat out speed, strength, and jumping ability; the performance assessments of how the prospect performed in college; and then come the interviews and personality assessments to measure attributes (like the three mentioned above). We don’t all have the resources to build an NFL-like scouting team, so, how do you find the candidates who have the winning combination? Think about your talent aquisition team as a mini-NFL scouting organization. When evaluating your prospects, bring as much structure and objectivity to your healthcare hiring process as you can. Identify the attributes you're looking for. Include the hiring manager in your “scouting team.” His or her role is no longer to just do a quick interview and make a gut instinct call on the candidates they receive from HR, the hiring manager should understand the attributes you want to measure, and how to measure them. Is anything they do more important than putting the right people on their team? Now that you have your scouting team, let’s get back to those teamwork attributes. You want people who are humble, hungry and smart. How humble is the candidate? We can evaluate humility during the interview. We can also measure humility (or the personality traits related to it) with a valid behavioral assessment. Is the candidate hungry for success? We can measure this by measuring his or her drive and results orientation; the structured behavioral interview evaluates past behaviors, and the behavioral assessment evaluates personality traits that indicate whether the prospect is hungry for success. Is the candidate smart? Lencioni points out that when he says “smart,” he is not talking about intellect. What he’s describing is emotional intelligence. EQ, as it’s known, is a complex subject. To some people it is vague. Psychologists will look at the attributes that make up EQ: empathy, social and self-awareness, and self-regulation. Is someone able to recognize, understand, and manage their own emotions and be socially aware enough to influence the emotions of others? It’s also important to understand the sub-constructs: A nurse may be empathic and care about the patient but if she/he is not socially aware, she/he won’t pick up on the needs of the patient or family. Finally, we still need to measure the candidate’s skill – is that nurse candidate service-oriented? Adaptable? And, of course, does she/he have the core clinical and technical skills? The key take away is that Lancione has made it easier to understand what you are looking for when you say you want good “team players.” Just like the process of an NFL Draft, there are tools and processes you can use in your healthcare hiring process to effectively and efficiently evaluate the traits you are seeking in candidates. To learn more, download our recent paper on this concept.